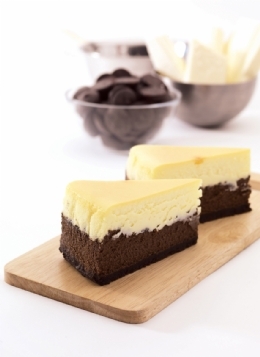 Smooth baked cheese combined with imported chocolate and cream. 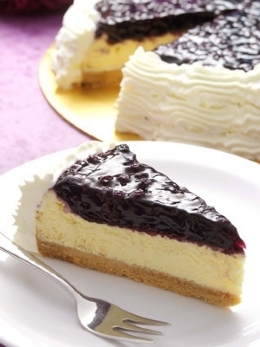 Thick blueberry jam topped on cheesecake. 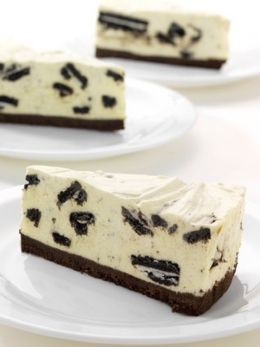 Oreo chunks buried in cheesecake. 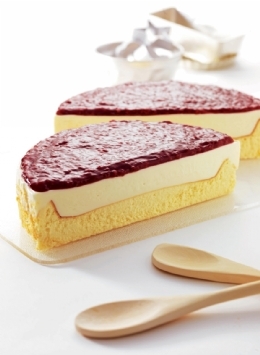 Raspberry jam mixed thoroughly with cheese. 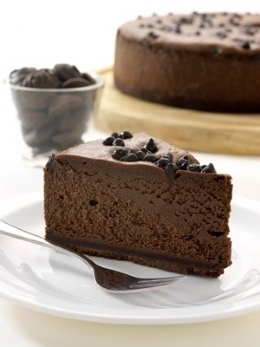 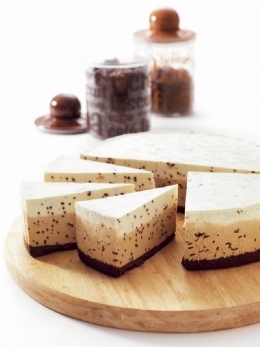 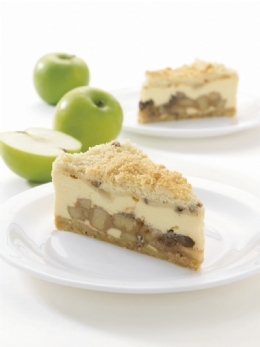 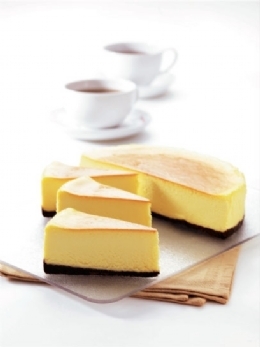 A fusion of white and dark chocolate cheesecake. 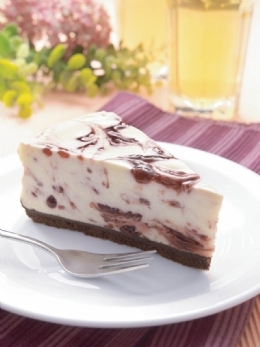 Strawberry jam topped on cheesecake. 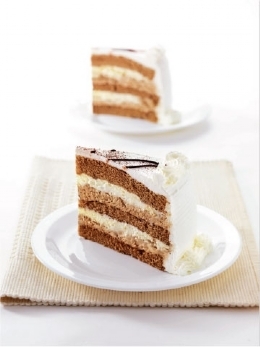 Creamy chocolate and white chocolate filling. 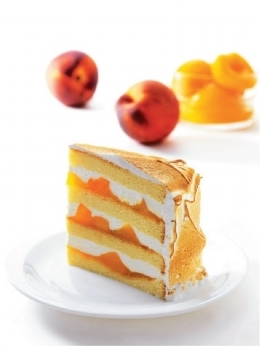 Mango chunks sandwiched in between creamy flavoured mango. 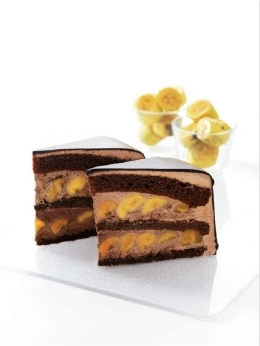 Banana slices in between chocolate mouse and cake. 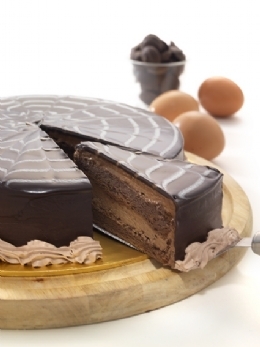 Walnut flavoured cake with chocolate sponge in between. 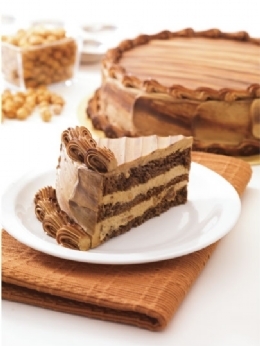 Hazelnut, peanut and walnut all mixed with white chocolate flavoured cake. 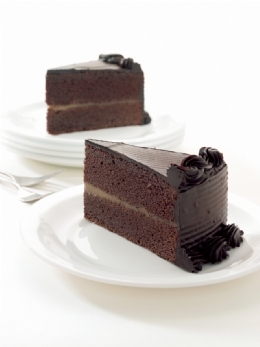 Super moist chocolate cake with creamy mocha. 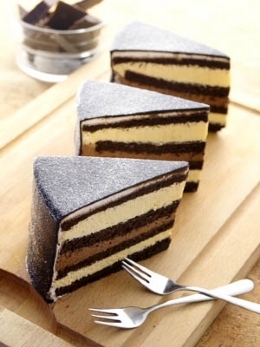 Thick chocolate fudge in between 2 layers of mouse.